The distillery is owned by Pernod Ricard and produces 5,900,000 proof litres per annum – enough for 6 million bottles. 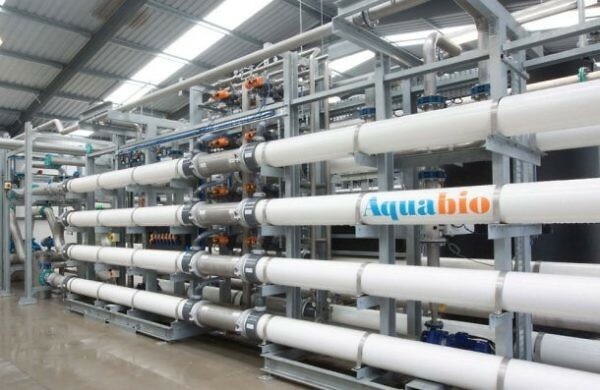 Upgrade of an existing treatment facility to an AMBR LE™ effluent plant, with scope limited to chemical dosing systems, bioreactor tank, aeration system and ultrafiltration membranes as per client requirements. Treatment of wastewater generated from process areas and notably for removal of residual copper concentrations, for discharge to sensitive watercourse to meet with stringent parameters set by SEPA. Totally automated, with remote access for plant monitoring.